American networking equipment vendor Wave2Wave has unveiled Rome 250, a smaller version of its proprietary robotic optical switch. The Rome series enables network connections to be made automatically, using the patented Mechanical Latching Technology and a robotic motion system. Rome 250 supports 256 fiber end-points in 11U, being smaller and less expensive than the company’s first robotic switch, Rome 500. 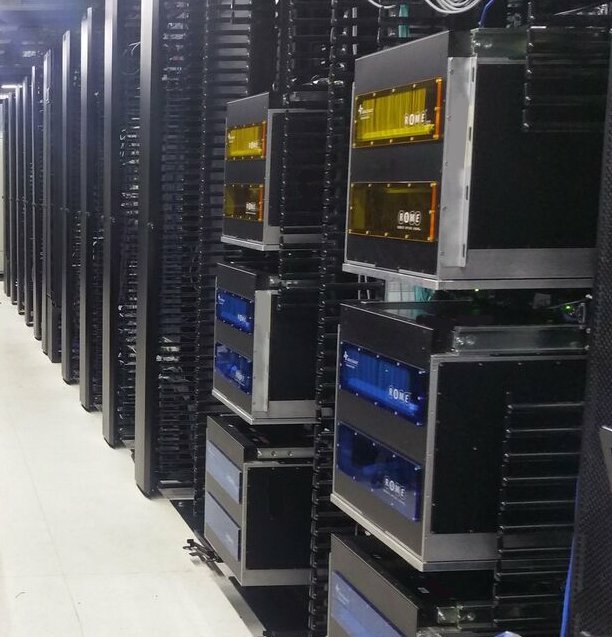 “In a data center today, it still takes days, even weeks to provision a circuit. Data center interconnect drives the need for automation - we can replace the manual process,” David Wang, CEO of Wave2Wave, told DCD. Wave2Wave is a supplier of optical components and cabling established in 2003. It bought into the notion of automated physical connectivity with the acquisition of Israeli company FiberZone in 2014, and promptly productized it. Rome is its flagship product, consisting of a 10U main chassis built with aluminum alloy, and a 1U logical control unit. The system supports either single mode or multi-mode OM4 fiber connections, and is integrated with a number of third-party orchestration software platforms. According to Wave2Wave, Rome reduces the cost of operating a switch to near zero and enables network operators to extend some of the SDN functionality down to the physical connectivity layer. A smaller version could be especially useful in edge locations that don’t usually have an engineer on-site. “Automation enables big and small data center operators and colo customers to be able to avoid having physical access, and this helps the security aspect, it helps time-to-market, time-to-revenue,” Wang said. Rome 250 is available immediately for worldwide customers and channel partners.